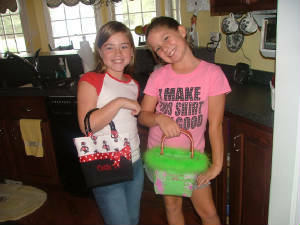 On this page are just a few examples of the products I offer. 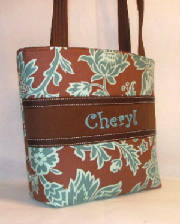 Please check in often because I will frequently update the product pages with new items. 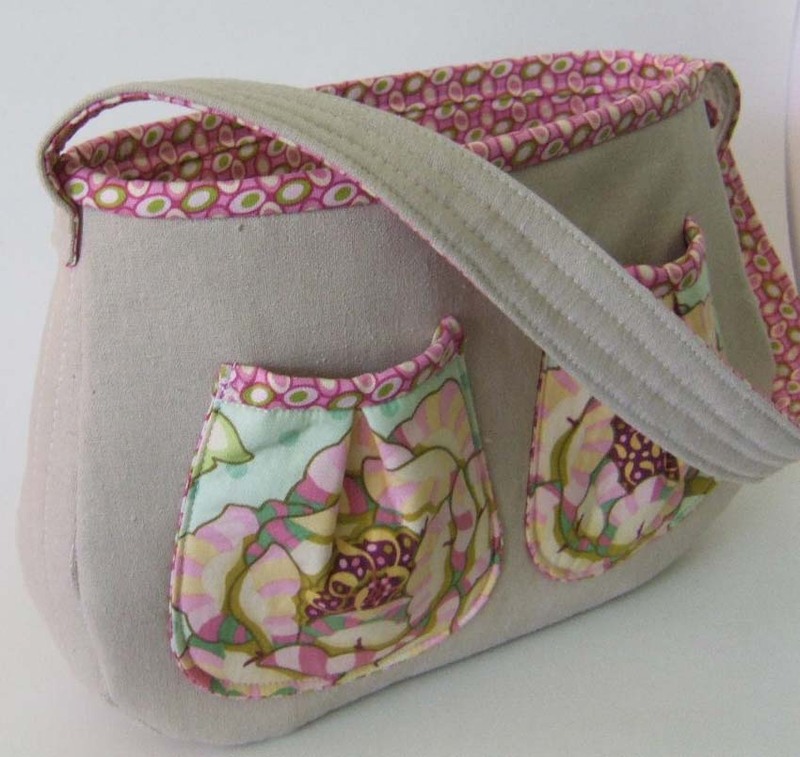 Quilted linen handbag fully lined with coordinating pockets in your choice of fabric. 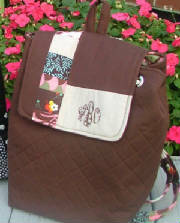 Quilted fabric handle is a comfortable length for carrying on your shoulder. 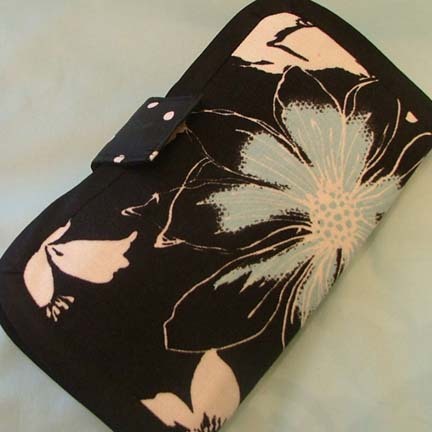 Zippered pocket inside. 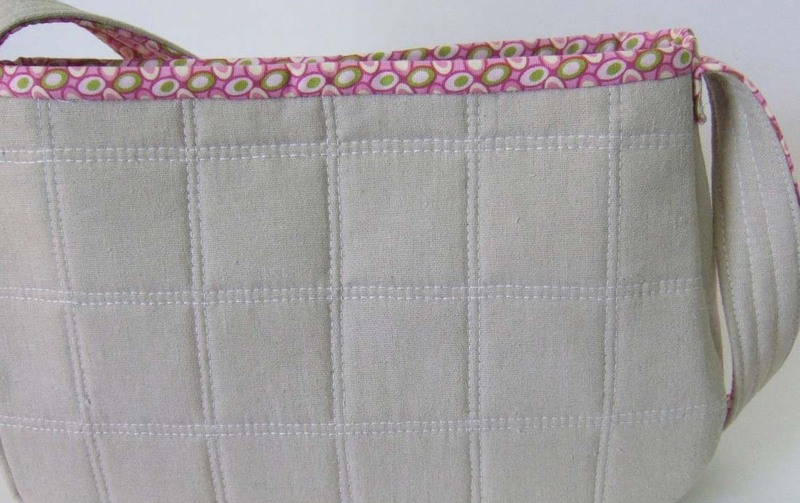 Quilted and fully lined. Straps are adjustable. 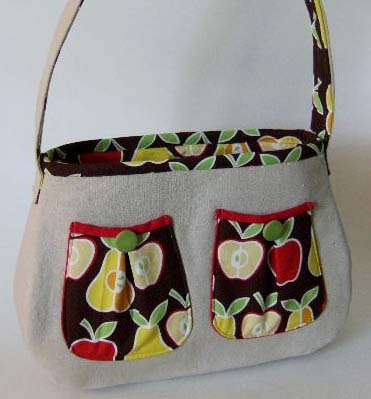 Has six interior pockets. This is a very roomy bag. 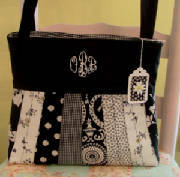 Can be made in any color combintion. Choose your color scheme. Decide the combination that works best for you. It can be bright and colorful of soft and subdued. Maybe you want something monochromatic with different tones of the same color or with every color in the rainbow. 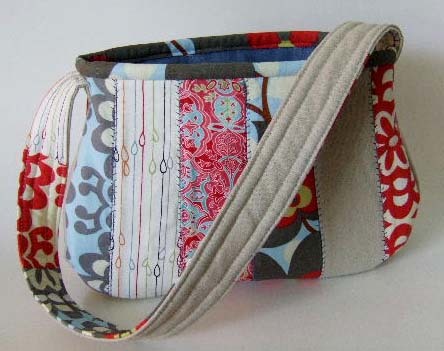 Do you have a special piece of fabric you would like included? Something vinatge, maybe from a piece of clothing that is special to you. I can do that too. 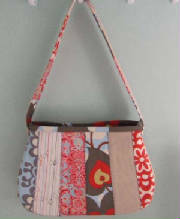 A roomy bag with a large interior pocket divided into three sections. Roomy and fun to carry. 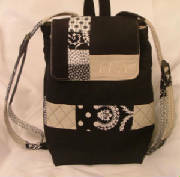 Full lined with 3 divided interior pockets. 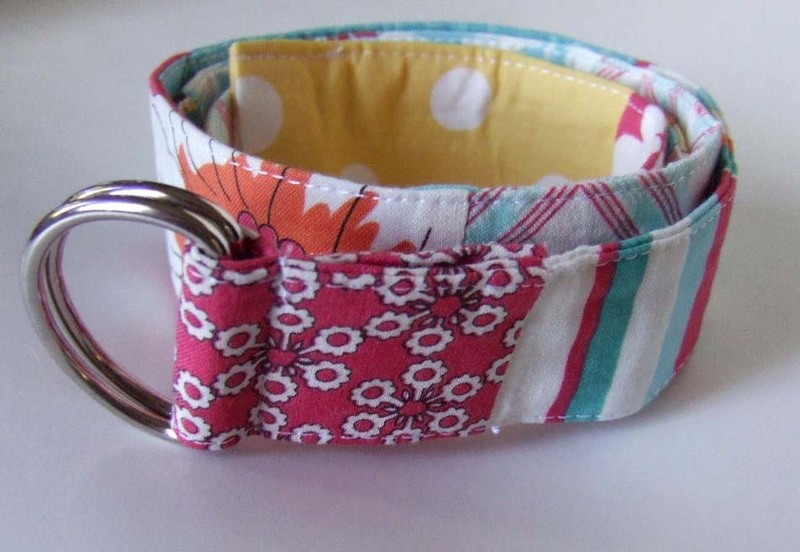 Closes with a magnetic clasp. 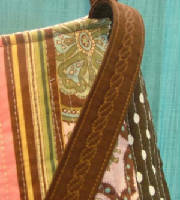 Wide variety of fabric choices available. 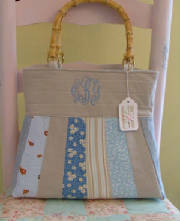 See Gallary Page for other examples of this purse. For those who like to carry everything but the kitchen sink. 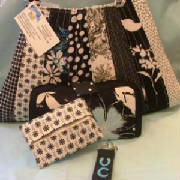 Get the wallet to match any purse. 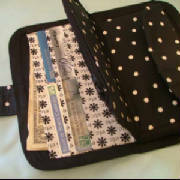 Has 12 credit card dividers, a change purse openings for cash and check book. The perfect finishing touch to jeans and a t-shirt! 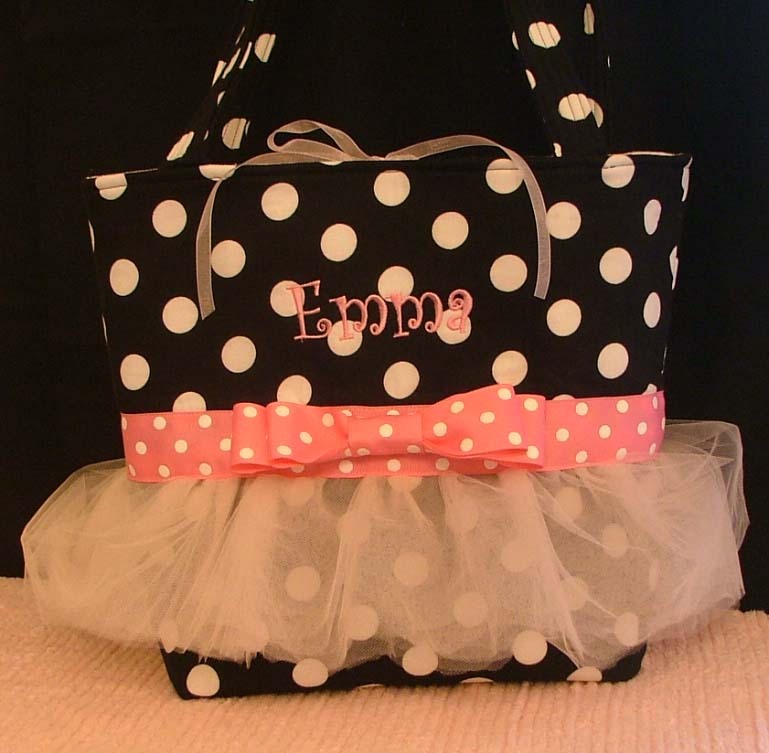 What little ballerina wouldn't love to carry this to dance class? 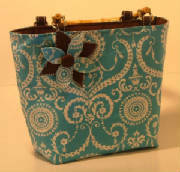 Also avaliable with lavender or blue tutu and ribbon. Overall dimensions 12.5" x 10.5" x 4"